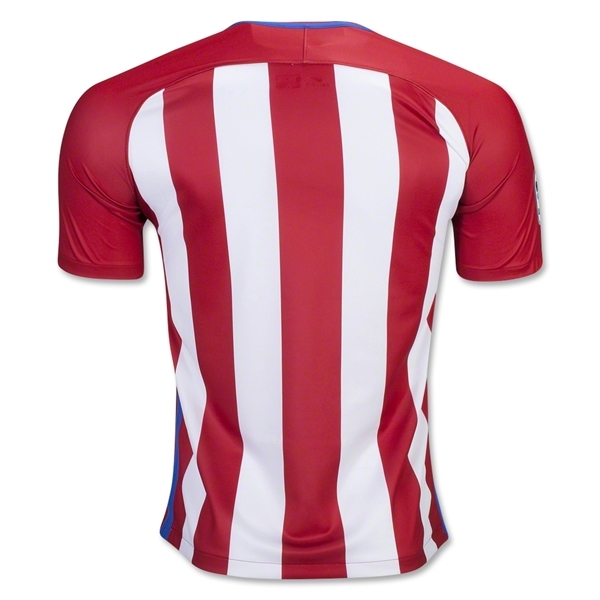 Club Atletico de Madrid - The Red and White are one of the giants of La Liga, most bitter rival of the 'Galacticos', Real Madrid. 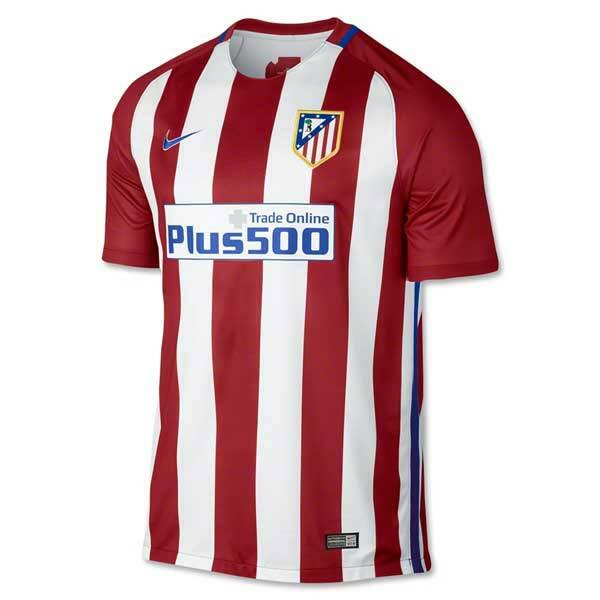 The best selection La Liga and European Soccer Gear - including the Atletico Madrid Football Kit - is here at WorldSoccerShop . Under dynamic coach Diego Simeone, Atletico Madrid has emerged as one of the major clubs in La Liga, competing with Barca and Real Madrid for top honors, and reaching the Champions League finals in 2014 and 2016.